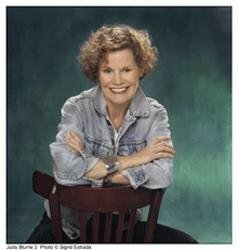 Judy Blume, one of America’s most popular authors, is the recipient of the 2004 National Book Foundation Medal for Distinguished Contribution to American Letters. She is the #1 New York Times bestselling author of beloved books for young people, including Are You There God? It’s Me, Margaret, and novels for adult readers, including Wifey, Smart Women, and Summer Sisters. Her work has been translated into thirty-two languages.Visit Judy at JudyBlume.com or follow her on Twitter at @JudyBlume. 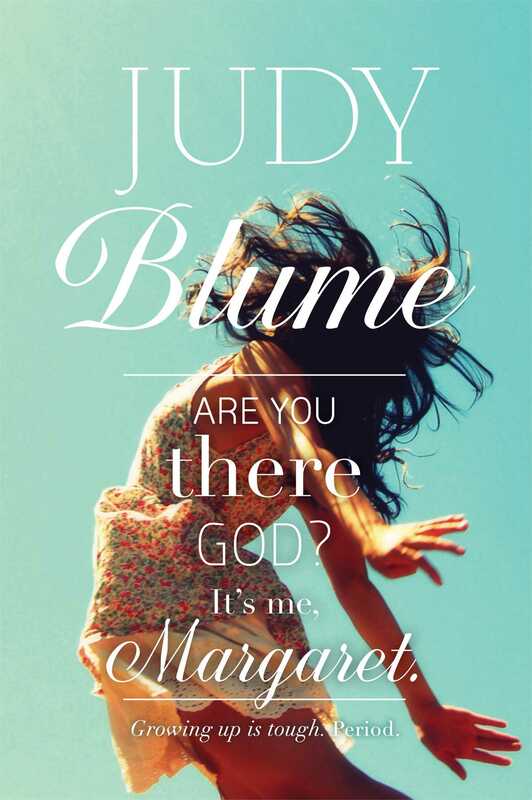 Book Cover Image (jpg): Are You There God? It's Me, Margaret.